Silverheights School Capacity of 637 students could reach 800 due to uncontrolled growth in Hespeler. 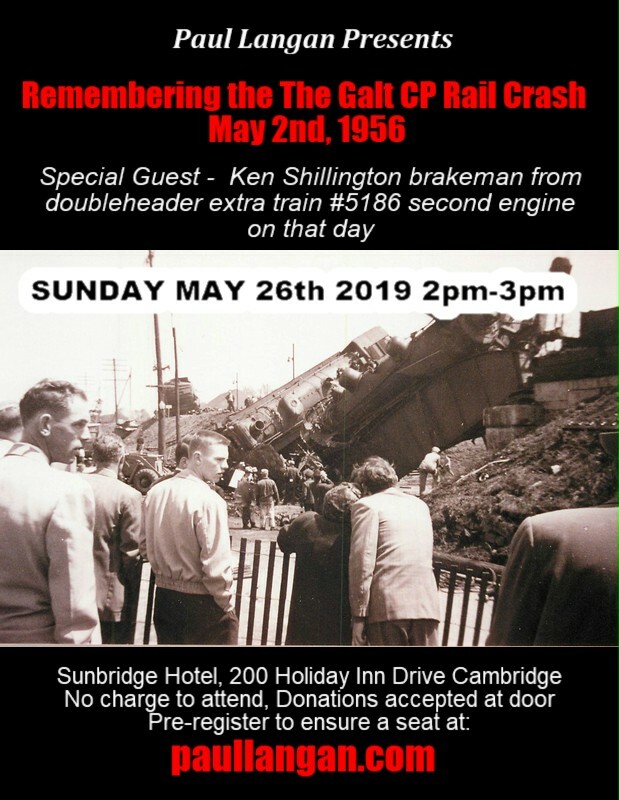 Greedy developers are quick to build and the City of Cambridge are quick to approve new subdivisions in Hespeler regardless of the consequences. 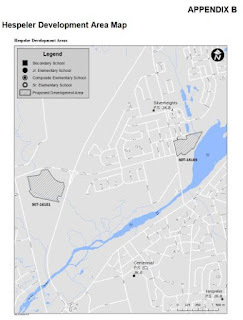 The Waterloo Region District School Board will approve the creation of Development Area for the elementary panel for the area known as 151 & 171 Guelph Avenue (30T-18103), City of Cambridge, as shown on Appendix B map below. That is in response to current and future enrolment pressure being experienced at Silverheights Public School. In the City of Cambridge a new infill development (151 & 171 Guelph Avenue) has been proposed within the attendance area for Silverheights Public School. This development is expected to contain approximately 210 single detached and townhome units. Silverheights Public School has a current enrolment of 740 students, and a school capacity of 637 pupil places. The school currently utilizes 10 portables. 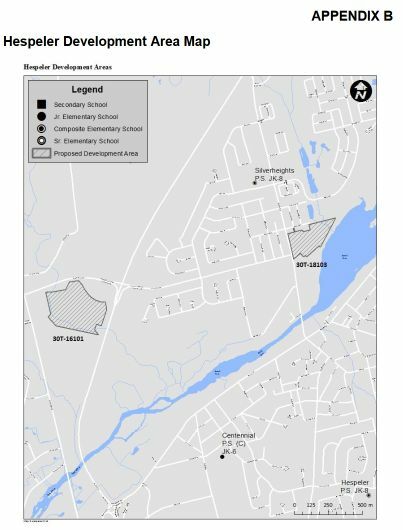 Projections indicate that should these developments be accommodated at Silverheights Public School enrolment could increase to over 800 students by 2028. The facts are clear Silverheights School is already overcrowded and these subdivisions are being pushed through without any concern for the well being of the children who attend there.